Our delicious honey gift packaged in a 3 jar presentation box. 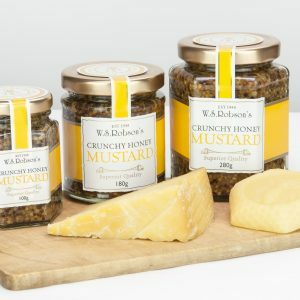 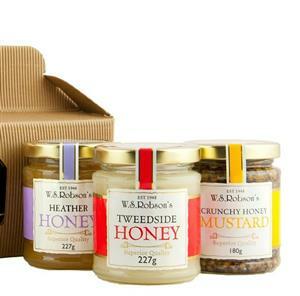 This small honey gift pack features our aromatic Heather Honey alongside a jar of our milder tasting Tweedside Flower Honey and a jar of our popular, tangy Crunchy Honey Mustard. 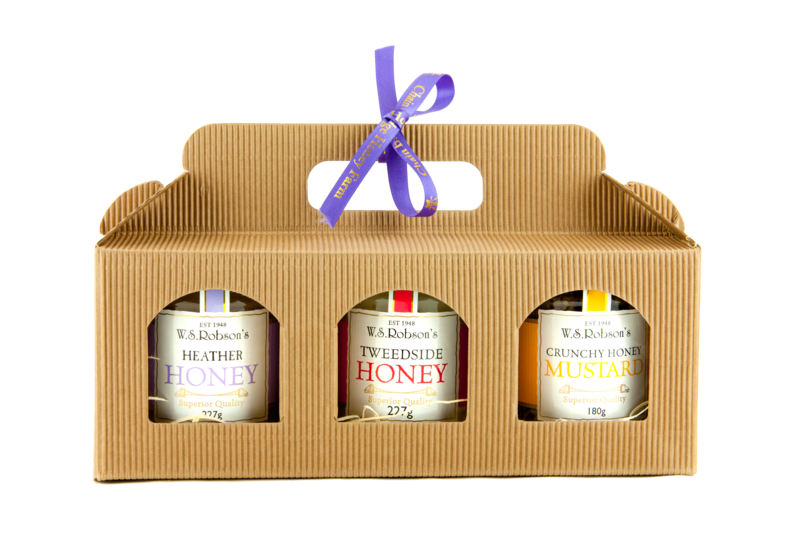 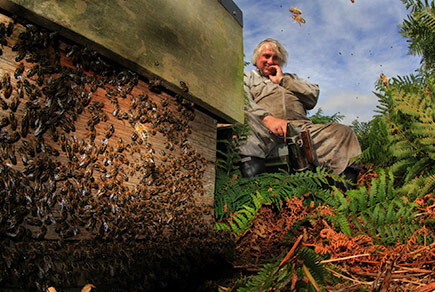 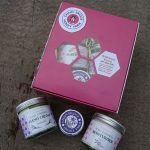 Heather honey is seasonal and in very high demand, so this gift box is not always in stock, but typically is available through the autumn and winter months. 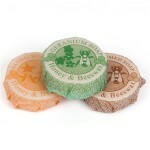 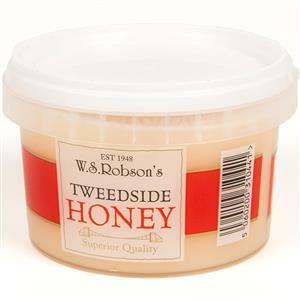 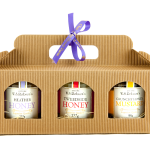 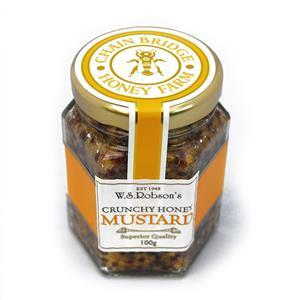 This gift pack is an ideal present for the honey lover or as a treat for yourself. 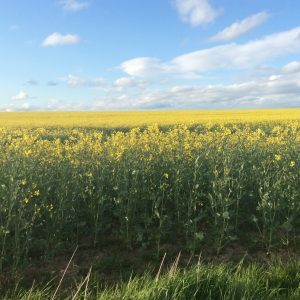 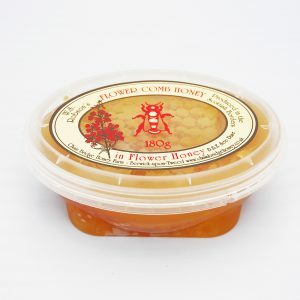 This is our set flower honey, harvested early in the summer.Taste is mild in flavour and this honey is popular with just about everybody. 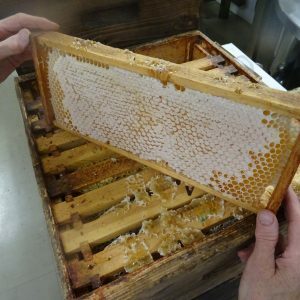 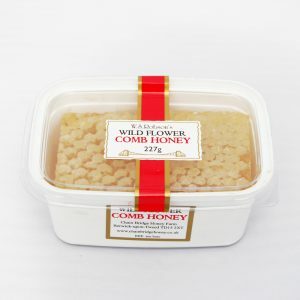 Cut wildflower comb honey surrounded with delicious clear wildflower blossom honey.